From a long time astrologers were looking for Shatabdi Panchang. Till now whichever Panchangs were available they had become outdated and there used to be a question mark on the accuracy of those Panchangs and the information about Tithi and other planets was also missing. Specially the information about calculations of necessary fasts and festivals was also not mentioned. Therefore those Panchangs were incomplete. In addition to that only the letters of Hindi script were used in those Panchangs. Those readers who are versed with English script only were finding it difficult to understand numbers of Hindi Panchang. Therefore for catering this need Future Point has created easy to understand “Shatabdi Panchang". Its credibility and accuracy in determining fasts and festivals is unquestionable as the calculations are based on authentic Shastras like Nirnay-Sindhu and Dharma-Sindhu. 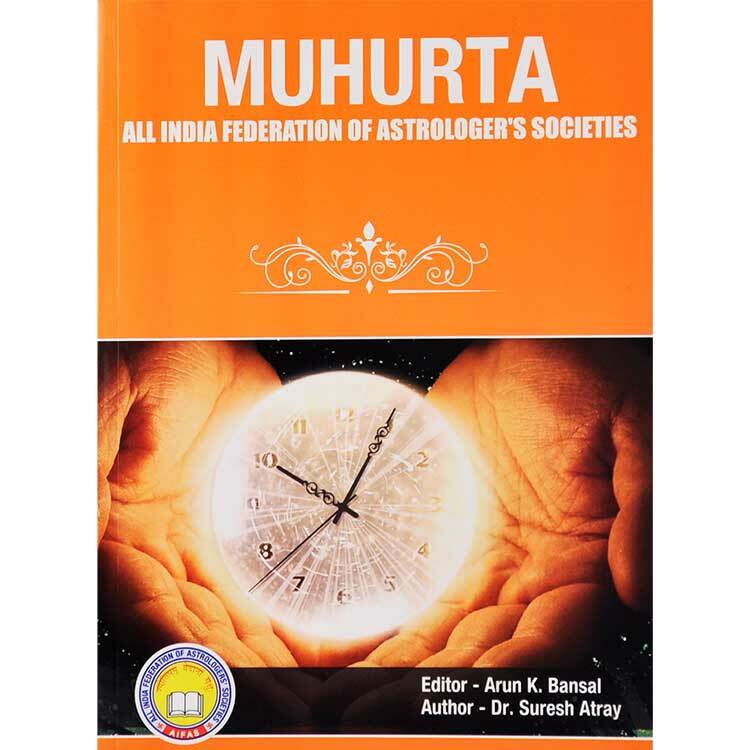 In nutshell we can say that that this Panchang shall not only prove helpful for astrologers but also for the common man for getting authentic information regarding fasts and festivals. 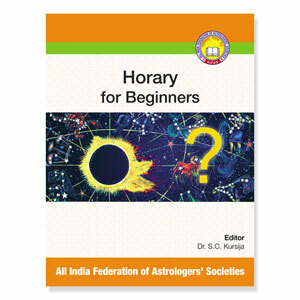 This book is based on most accurate astrology software of Future Point which is well acclaimed globally for its accuracy. Therefore, all the information given in this Panchang is absolutely accurate. No typing mistakes are possible since it is produced by computer without manual handling of data. This makes the Panchang credible and accurate. 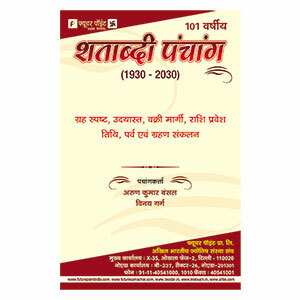 In this Panchang Tithis have been given along with planetary degree after a regular interval of 10 days for 101 years. All important Tithi like Amavasya(dark moon), purnima (full moon) including for eclipses and the rise, combustion, retrograde and direct motion of all planets have been given. All festivals are given on the longitude of Ujjain i.e. 82°30'. In addition to that the calculations for the determination of festivals have also been done on the basis of longitude & latitude of Delhi & a * mark is put in front of it if this festival gets celebrated in Delhi on first day. If there is no mark in front of Tithi of festival then the festival shall be celebrated in Delhi & Ujjain on the same day. If a festival has to be celebrated on next day in Delhi then it would be marked as +. About Festivals it is specially considered that they are as per the guidelines of Dharma Sindhu. The accuracy of its calculation has been checked several times so that there does not remain any mistake. Therefore we hope that this Shatabdi panchang shall prove to be a mile stone in the unification of panchang festivals. Finally we express our sincere gratitude to Dr. Shri Suresh Atrey (Ludhiana) without which the publication of this Panchang was not possible probably. We are thankful to him for his substantial contribution in the determination of date & timing of fasts & festivals. Valuable suggestions for the further improvement of this Panchang are solicited.